BUY NOW to get in on 2016 really being the best year for real estate in the last decade? I agree with the sentiments expressed below. But, give that the old WIIFM test (What is in it for me) and I would answer thus. Prices are still basically level with 2014 and 2015 in much of our area, mortgage interest rates are still at record lows, demand is going up, supply is going down. So everything is aligned for prices to start going up, probably a lot in most of our area. 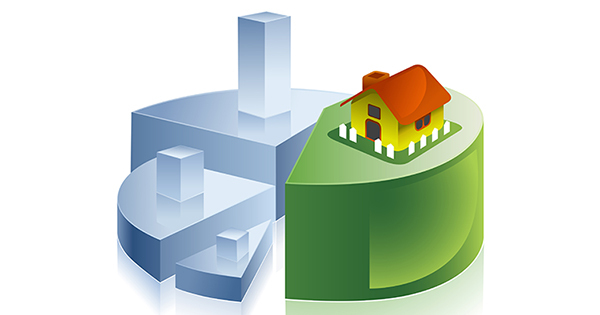 2016 looks to be shaping up as a great year for residential real estate. Whether you are thinking of buying or selling, now may be the time to sit down with a real estate professional to discuss the new opportunities that are arising. BUY NOW OR PAY MORE LATER. LIKE MORE INFORMATION, CALL OR TEXT TO 484-574-4088 AND JUST SAY QUESTION. I WILL GET BACK TO YOU PRONTO.